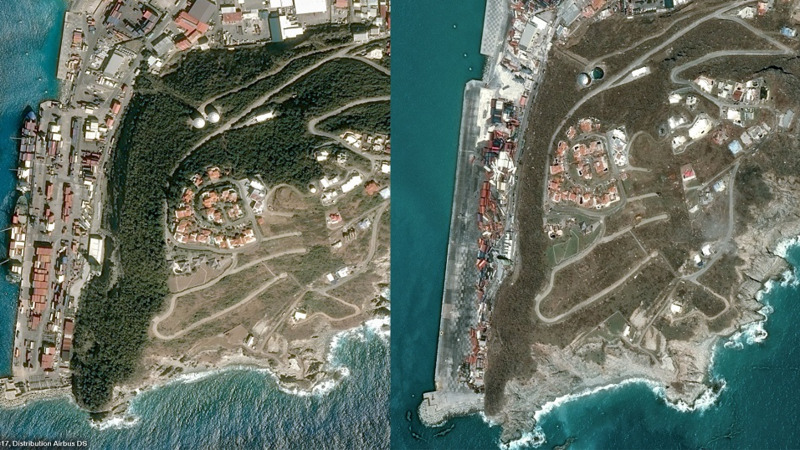 The Dutch government has reserved €550 million for the restoration of the hurricane-ravaged island of St Maarten. 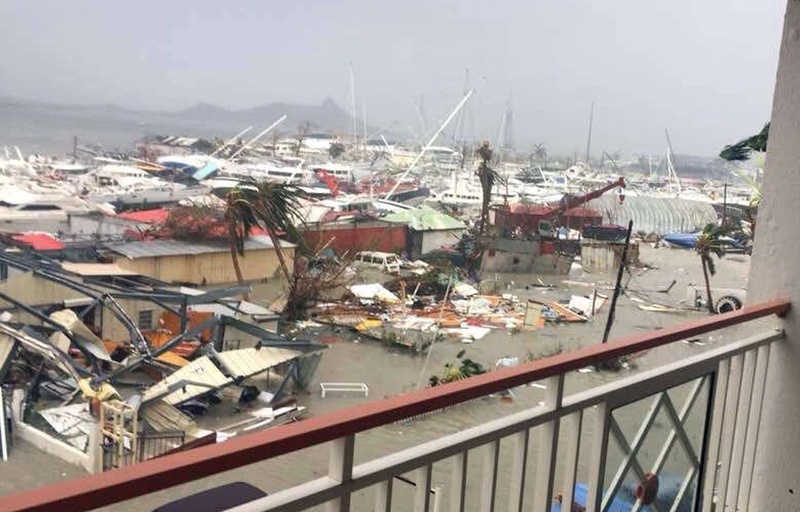 According to a report by the United Nations Development Programme (UNDP), the UNDP has partnered with the Netherlands and the St Maarten government to support Sint Maarten’s short-term recovery by focusing on three projects over the next six months. "With the recent establishment of our temporary office in St. Maarten, we are able to properly house our on-ground project team which is supported by the UNDP Country office (UNDP CO) in Trinidad and Tobago," the UNDP said. 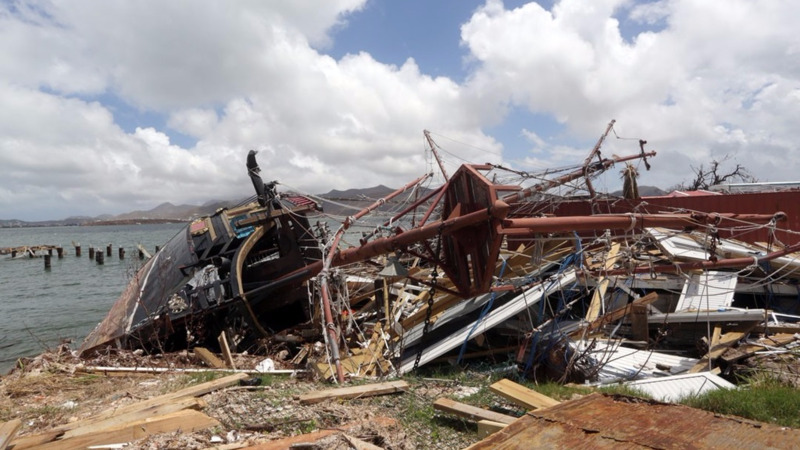 The agency said after the "substantial damages" caused by Hurricane Irma, The Dutch government has reserved €550 million for St Maarten's recovery. 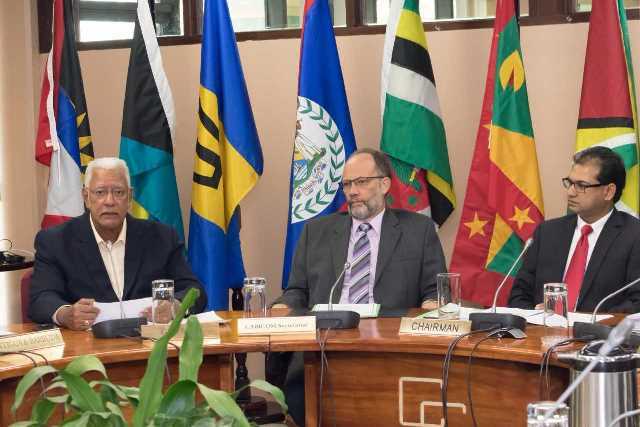 Though a significant portion of this money is being administered by a World Bank trust fund, in advance of the trust fund becoming operational, €7 million has been made available for early recovery. Funding will be provided for projects launched after January 2018 and completed by July 2018 which have a direct impact on St Maarten's population. The ‘UNDP Quick Impact Projects’ being carried out by United Nations Development Programme (UNDP) forms part of this early recovery phase. Impact Projects, recognized under the theme “Building Back Better St. Maarten”, focuses on Community Clean-up, fixing of community structures and roof repairs. "Thus far we have been very actively working alongside VROMI for the execution of our Cash for Work, Community Clean-up project. Our Cash for Work project gives persons who are unemployed or underemployed the opportunity to participate in community clean-up and be paid for their work." The UNDP said this is one of the early recovery projects financed from the Dutch Recovery Fund for St Maarten, under the auspices of the Ministry of the Interior and Kingdom Relations. The agency said €7 million has been made available during the early recovery phase for projects that will have a direct impact on the population of St Maarten. Hurricane Irma was recorded as the strongest storm on record in the Atlantic region and the first Category 5 hurricane to strike the Leeward Islands on record, followed by Hurricane Maria two weeks later. The storm is the second most costly Caribbean hurricane on record with estimated damages of over US$64.8 billion across the region. Damages to St Maarten were estimated at almost US $2 billion according to a Reuters report in September 2017. Barbuda, which was virtually destroyed by the passage of the storm, sustained losses of over US$150 million. The United Nations Development Programme (UNDP) works in about 170 countries and territories, helping to achieve the eradication of poverty and the reduction of inequalities and exclusion. The UNDP helps countries to develop policies, leadership skills, partnering abilities, institutional capabilities and build resilience in order to sustain development results.